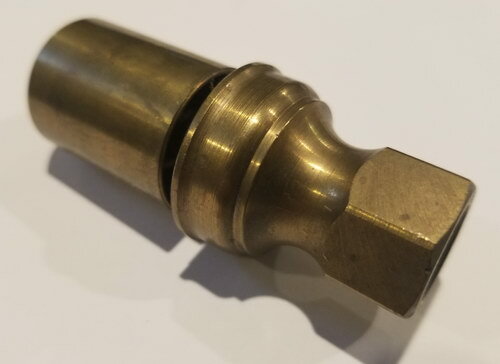 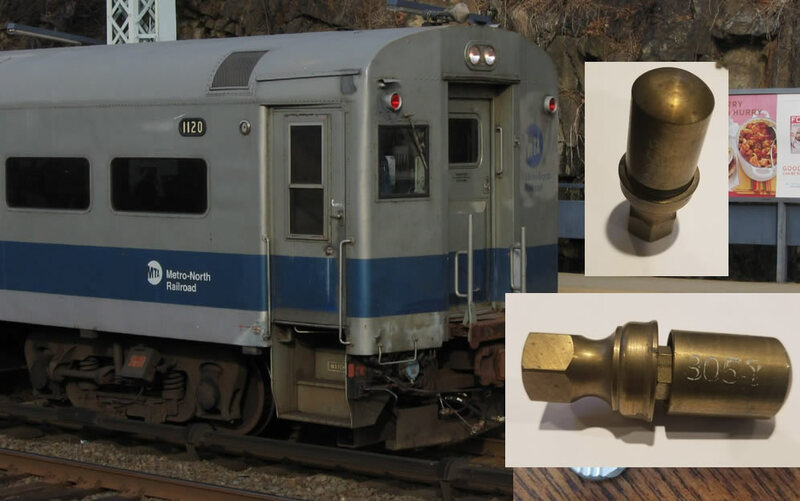 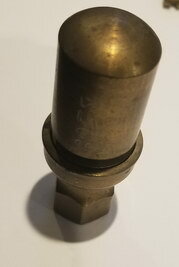 This solid brass ACMU signal whistle is in excellent condition. 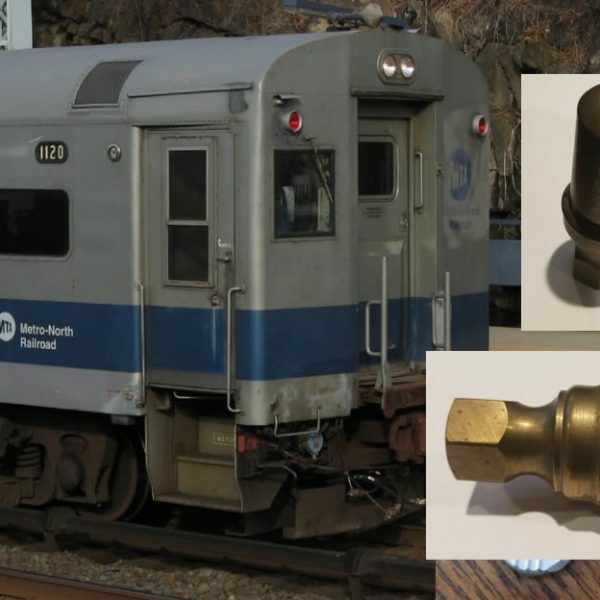 Acquired by the present owner when the ACMUs were taken out of service. 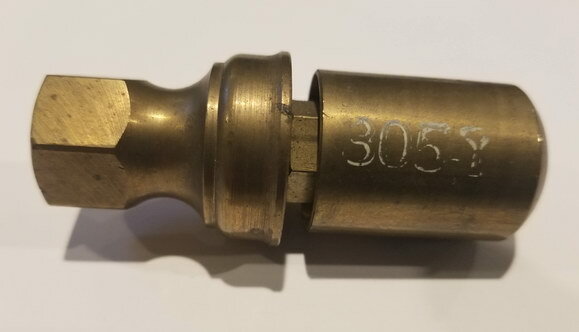 the whistle is 3 inches long.